We are officially at that point of the year where we are so ready for the warmer temps! And, something that gave us some hope the other day, seeing some tulips starting to sprout from the ground. Which only reminds us; new beginnings create a fresh start! 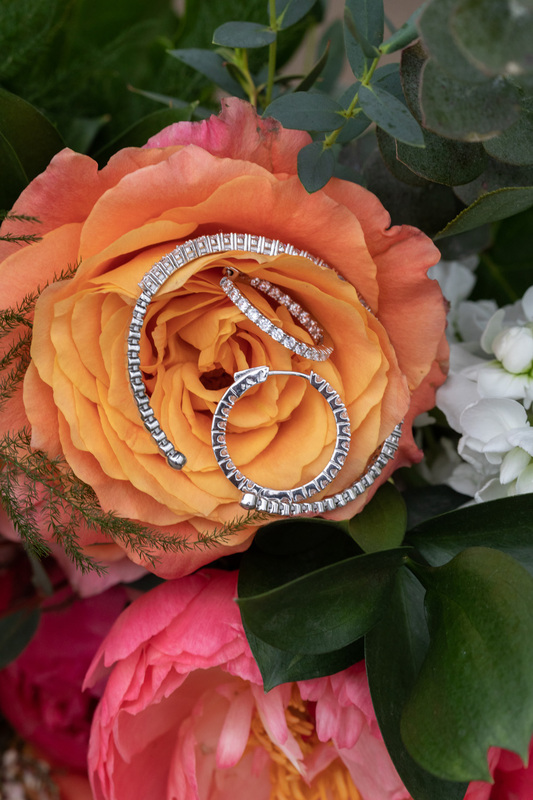 Spring time weddings are one of our favorite seasons for a wedding. To us it symbolizes a rebirth or starting a new chapter in one’s life. 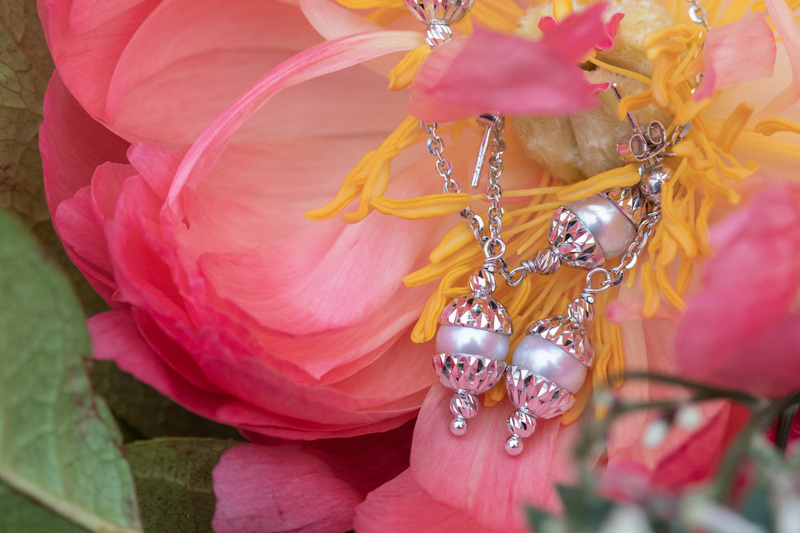 Beautiful weddings and the season of spring just seem to go hand-in-hand. 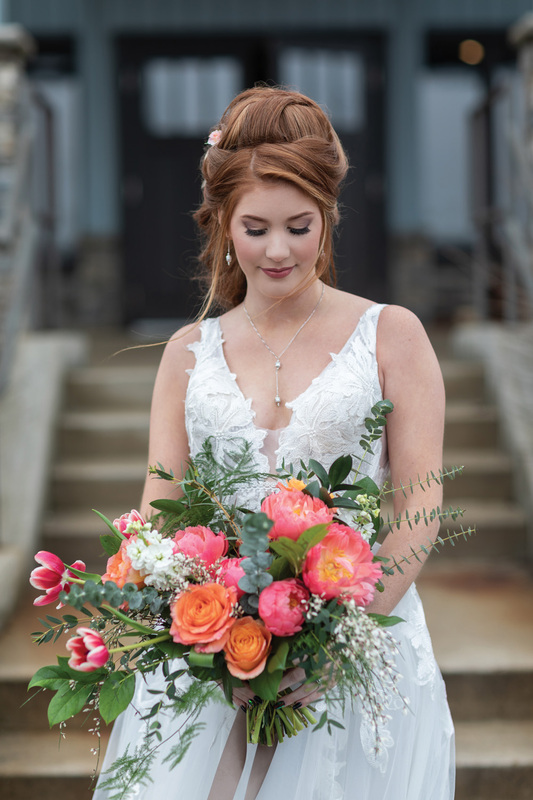 When we walked into The Market in Valparaiso, we instantly wanted to create this whimsical, outdoor, wooden inspired shoot. But, to add in spring flair, the Pantone Color of the Year, living coral, was incorporated! 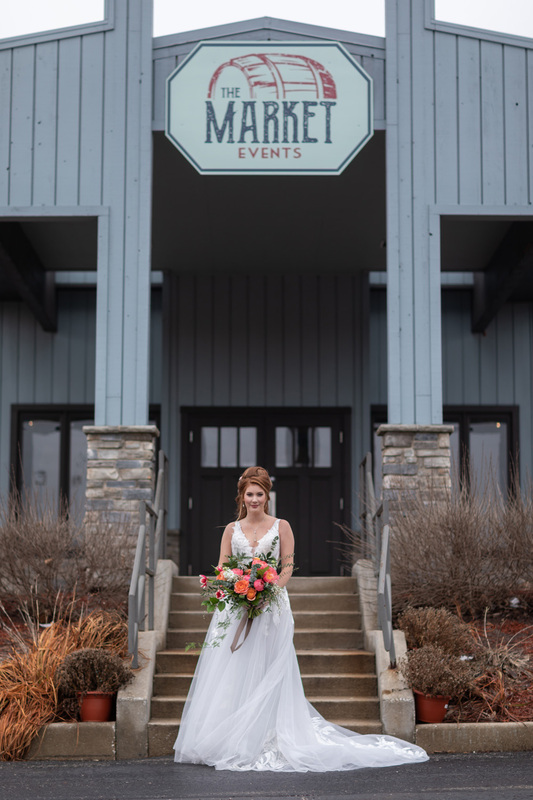 The Market is a wonderful venue to have your wedding no matter what the season is. 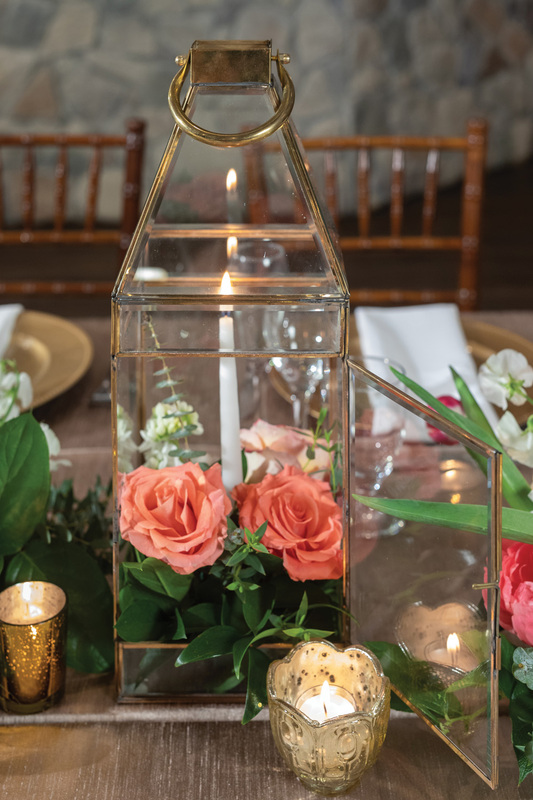 The modern décor with a rustic twist makes it easy to create the wedding of your dreams. 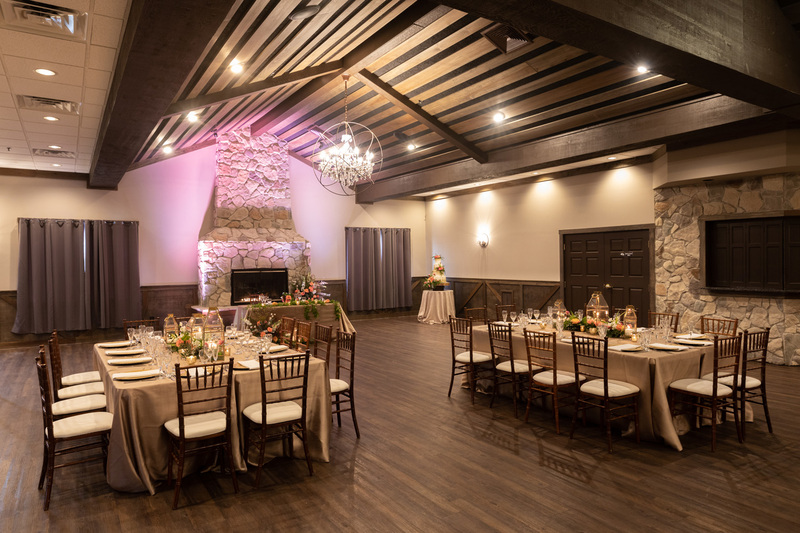 Unveiled Weddings and Events did an amazing job styling and decorating this shoot. 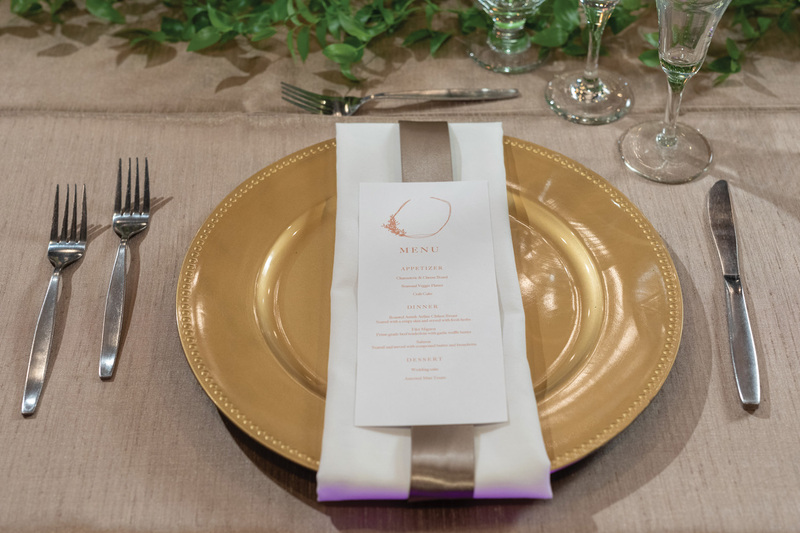 On the tablescape they used gold lanterns filled with moss, tulips and white pillar candles. 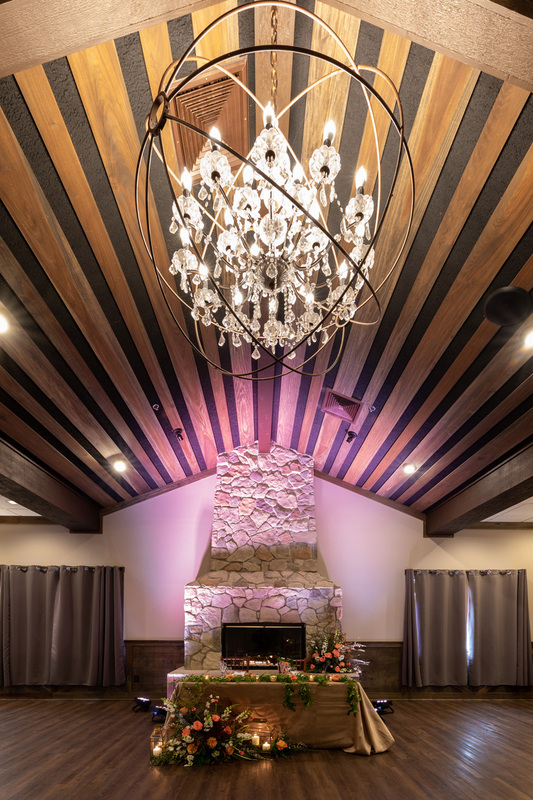 All the floral was created by Unveiled Weddings and Events as well. 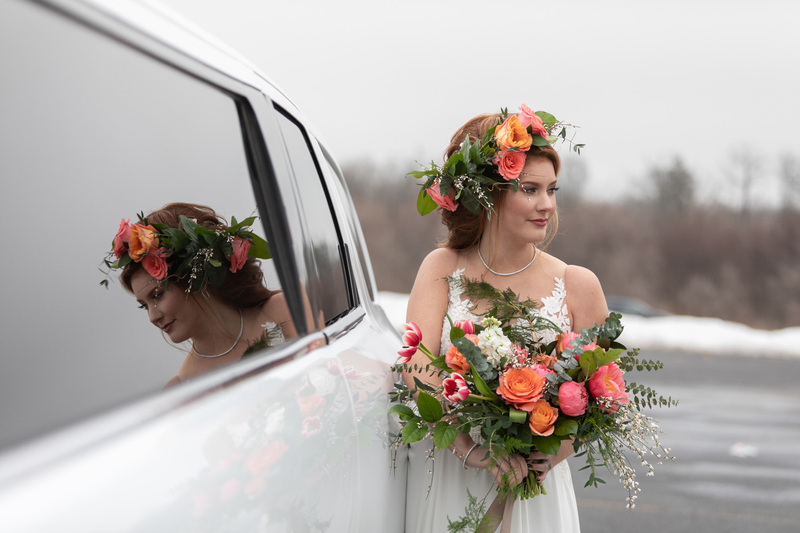 They used coral charm peonies, free spirit roses, Amsterdam roses, tulips, a lot of mixed greens, and foliage. We absolutely loved the floral stand they made for the ceremony. It tied everything together with the tablescapes. 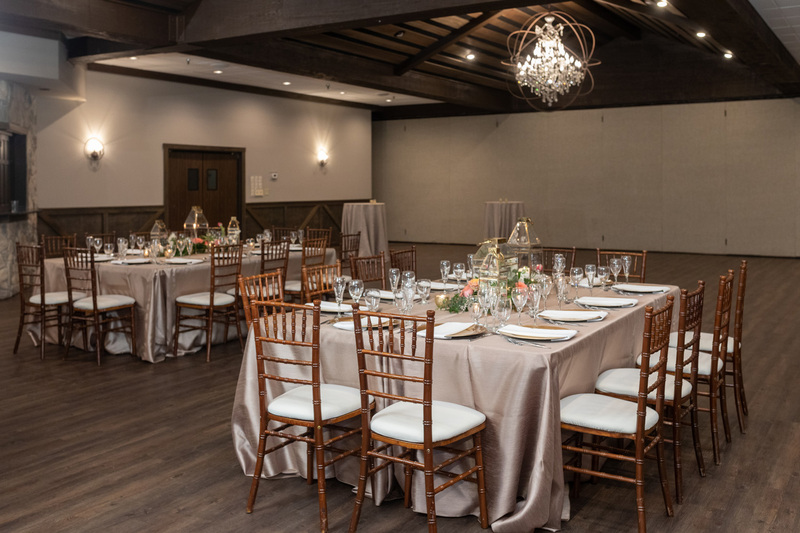 The wooden chairs were provided by Chair Covers by Sylwia, and Spinnin’ Productions helped enhance the photos with their amazing uplighting. 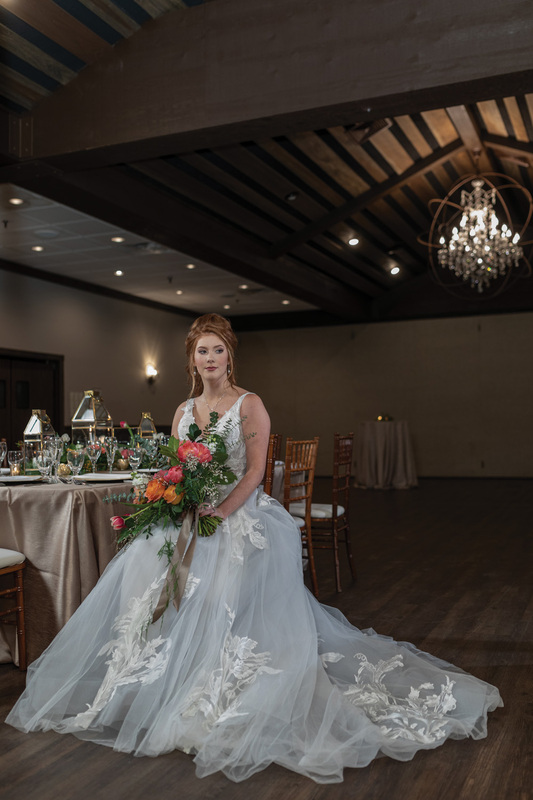 Our model, Kelly Doyle, looked stunning in not one but two gowns that Something Blue Bridal provided for this shoot. 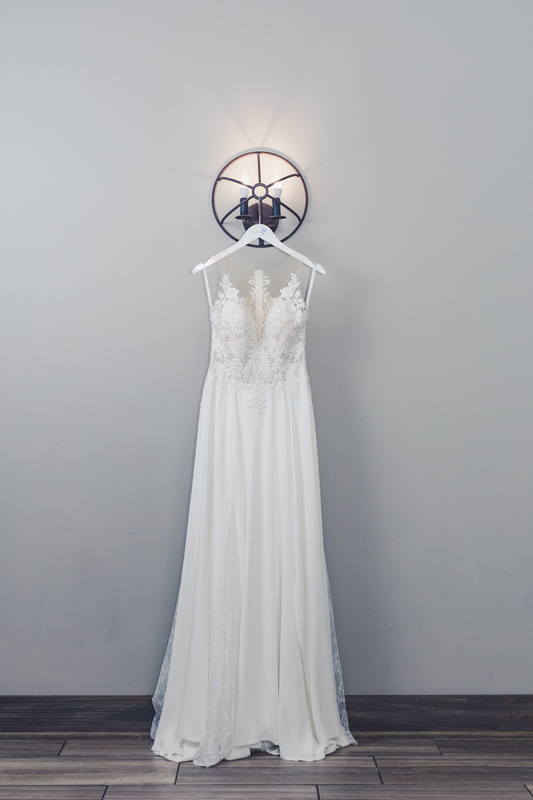 The first gown had a beautiful beaded lace bodice and a satin bottom. The second gown was a show stopper. The train had the most beautiful beaded detail that really caught our eye. 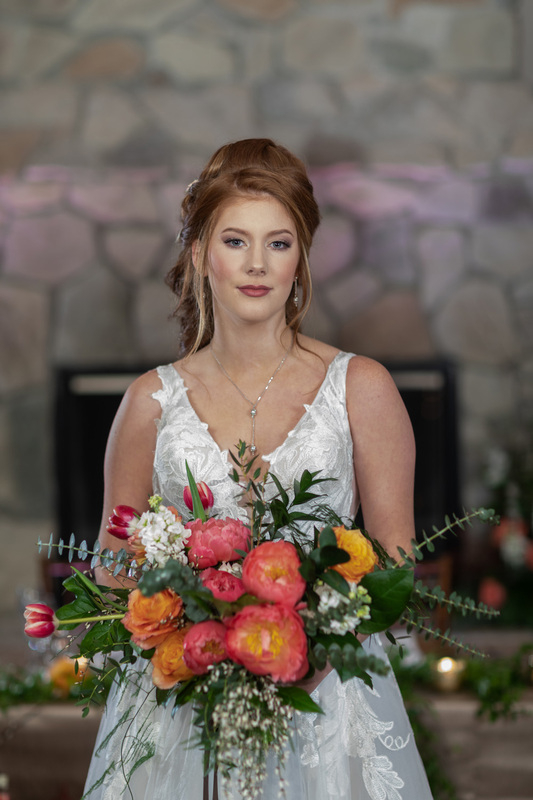 Highland Jewelers paired two beautiful sets of earrings, necklaces and bracelets that matched each gown Kelly wore. 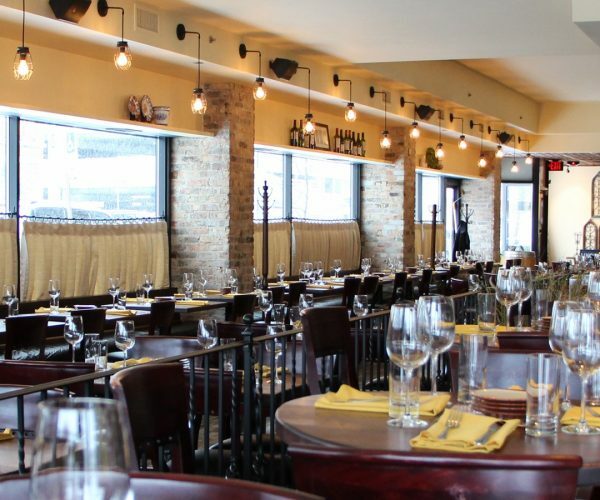 The Color Room Salon and Day Spa are complete masterminds. 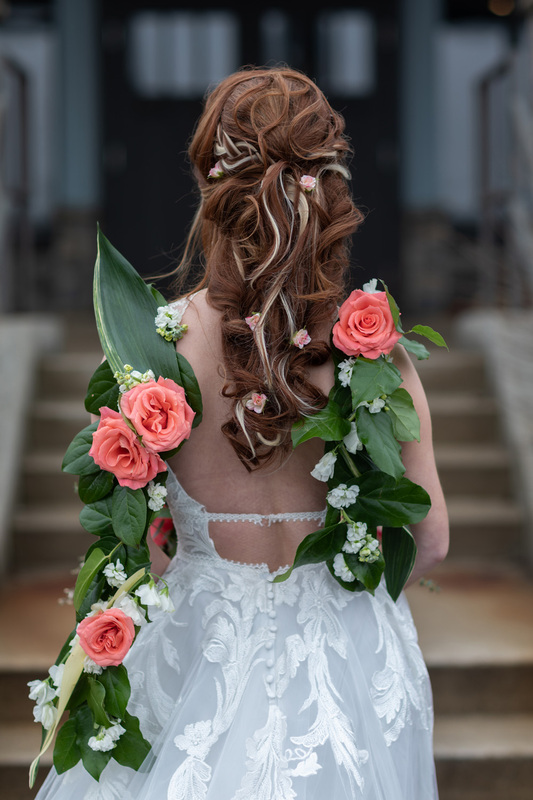 The way they create bridal updos is absolutely stunning and the updo they had done on Kelly was gorgeous! The half up hair with long cascading curls down the back accented the open back gowns that she wore. Her beautiful makeup was done by Merle Norman. 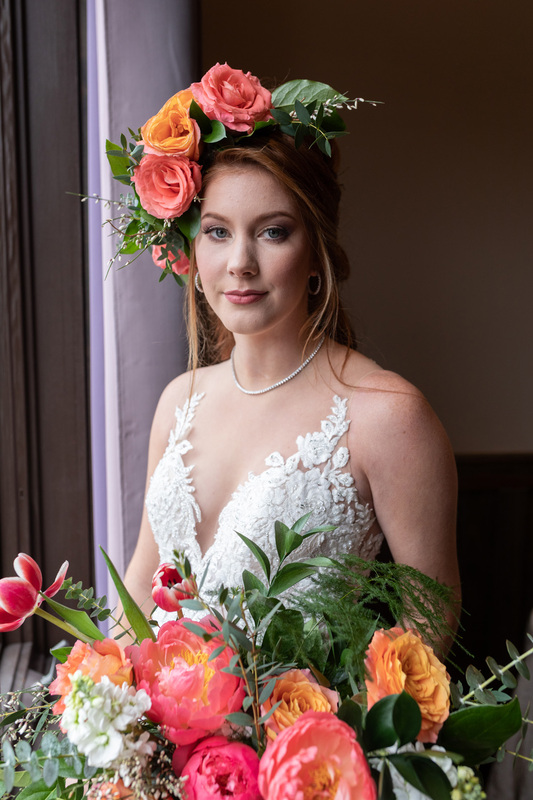 We loved how natural she looked with touches of pink and corals on her eyes, cheeks and lips to pull the whole theme together! 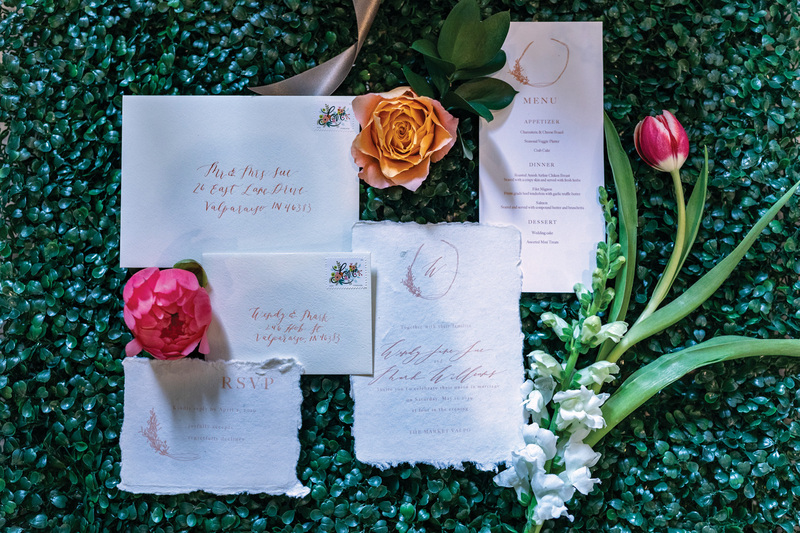 The simple yet elegant stationery done by Rebeca Lynn Calligraphy looked so delicate. We loved the intricate detail on the edging of the paper! 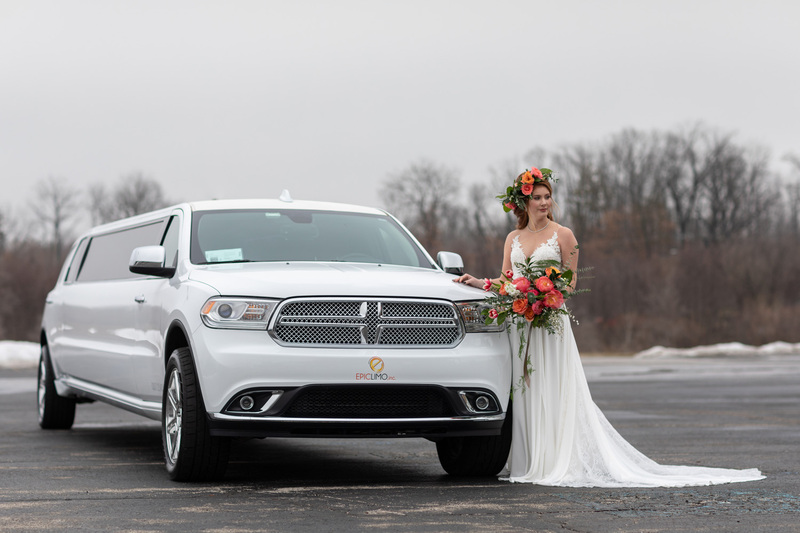 Who doesn’t love a beautiful white limo? How about a limo with all the bells and whistles? 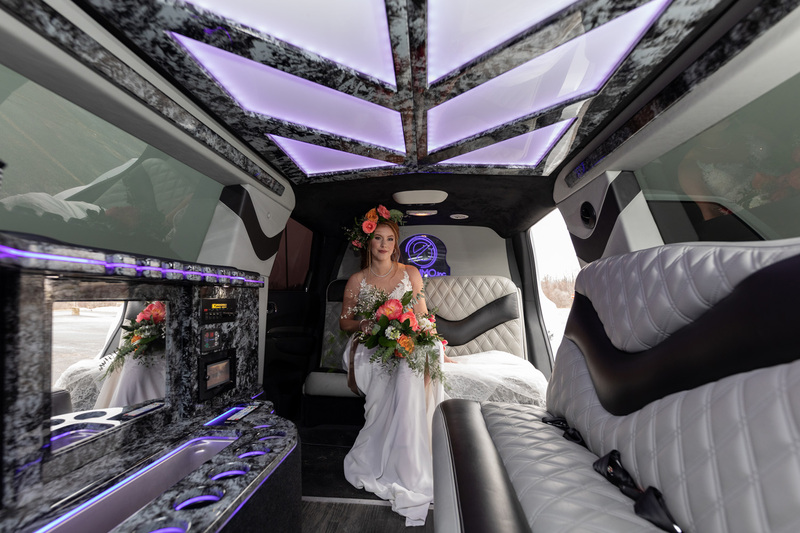 After spending time with the ones you love and dancing the night away with your new husband, leave in style with this one-of-a-kind limo from Epic Limo. 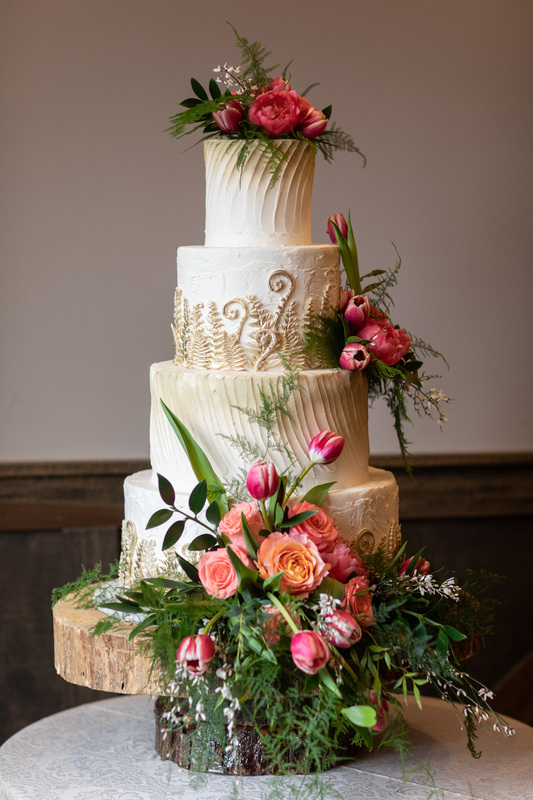 Designer Desserts Bakery always seems to blow our expectations out of the water. It’s astonishing how creative they are with their cake designs. 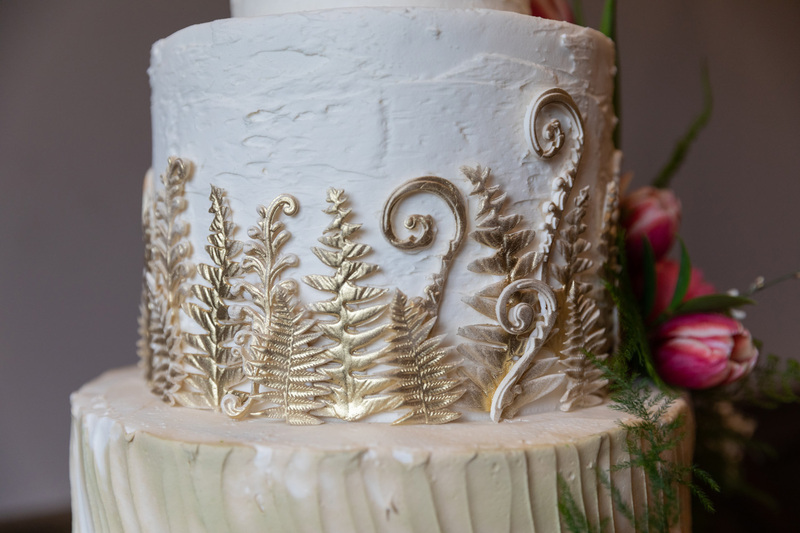 The gold leaves on the off-white cake, surrounded by breathtaking floral, made it seem just too beautiful to eat! The memories you have on your big day are made even better when you can capture every moment through photos. 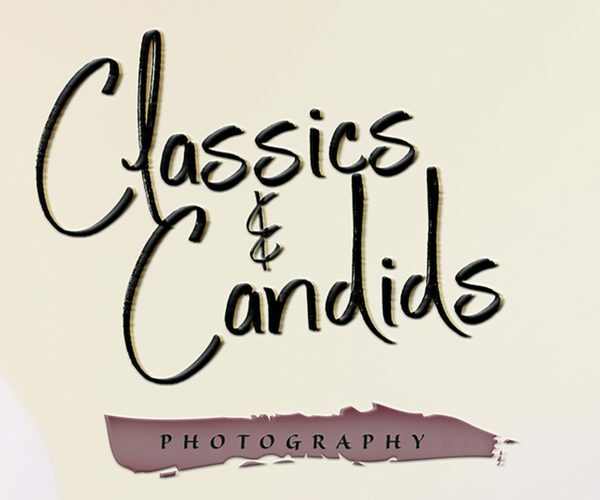 Shane Cleminson Photography is wonderful behind the camera. 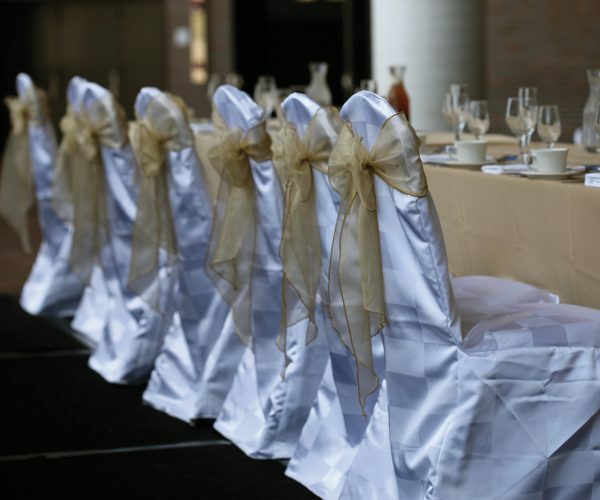 He starts with the bride and groom getting ready, to the first look, ceremony, reception, the small intricate details and the moments that brought tears to you and guests’ eyes.